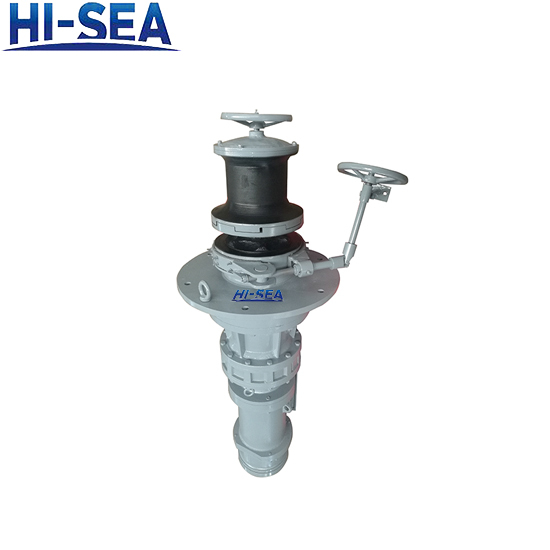 Marine anchor capstan can be delivered with electric as well as hydraulic drives.And they can be used both for anchoring and mooring operations.Anchor capstans are equipped with a horizontal band brake with the brake fitted to the gearbox. 1.Loading capacity: 0.5 ton- 35 ton. 3.Warping speed: ≥8 m/min or customized. 4.Working speed: ≥9 m/min or customized. 5.Driven type: electric or hydraulic. 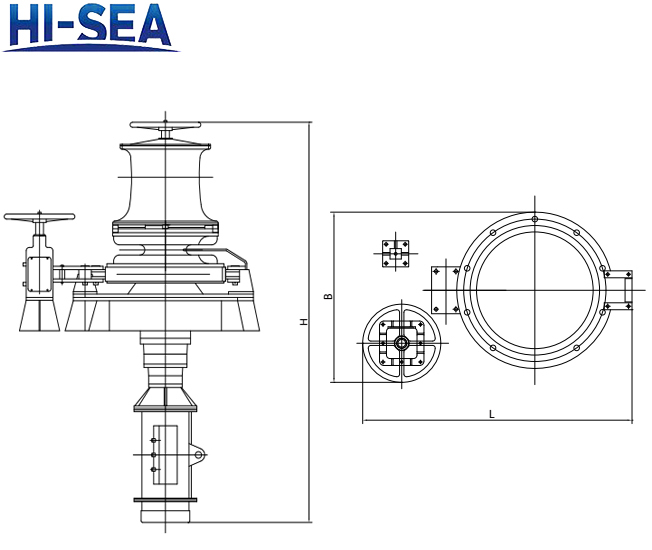 6.We can design and manufacture the product according to clients' drawing or sample.